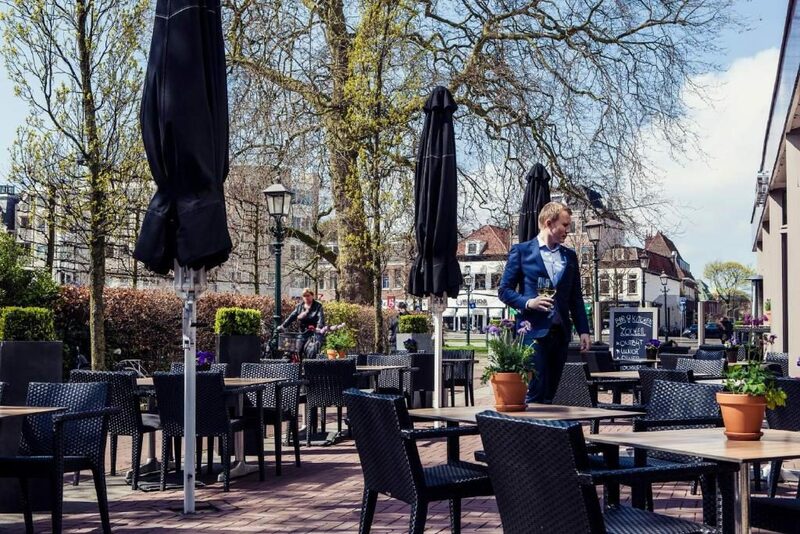 This is one of our favourite spots in Haarlem. 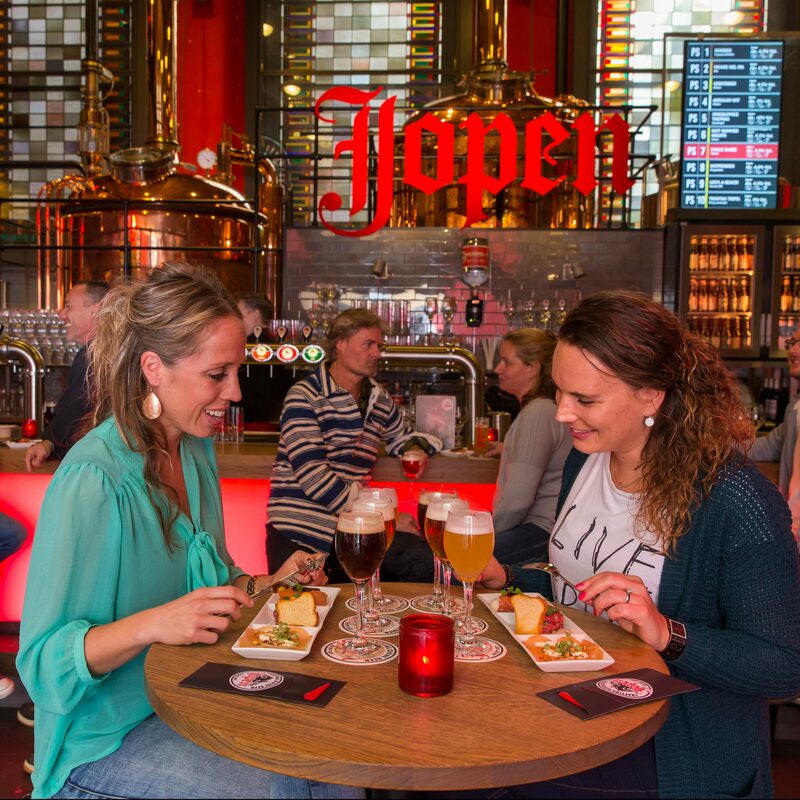 We love the beer, enjoy the food and the great atmosphere. 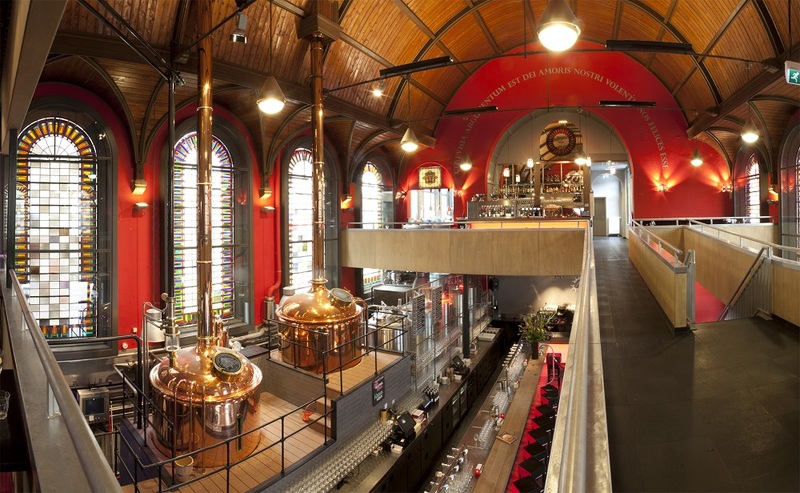 We suggest beer tasting or food and beer pairing! 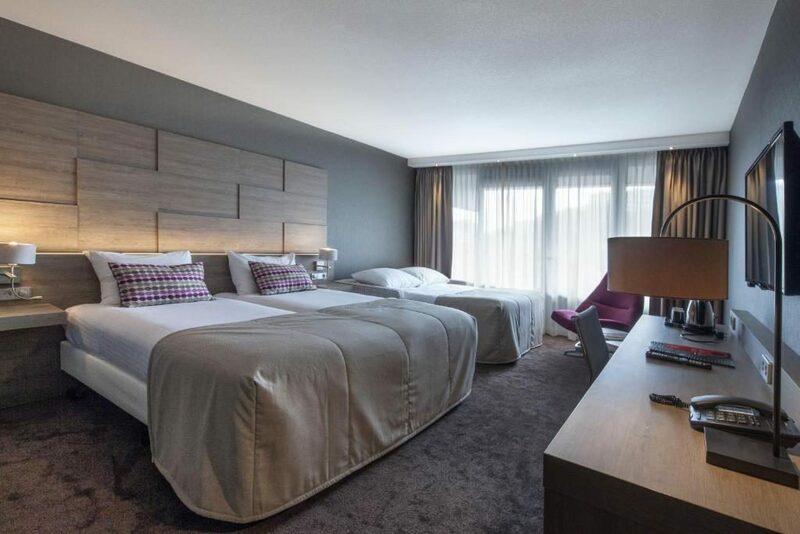 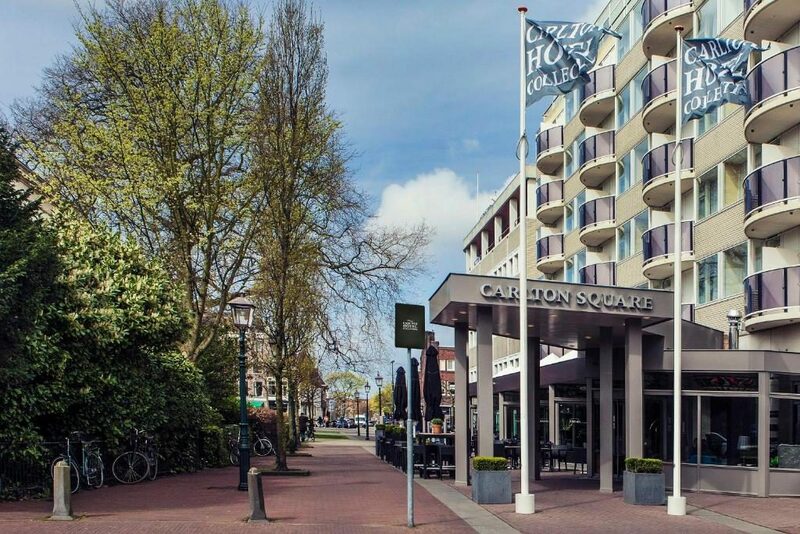 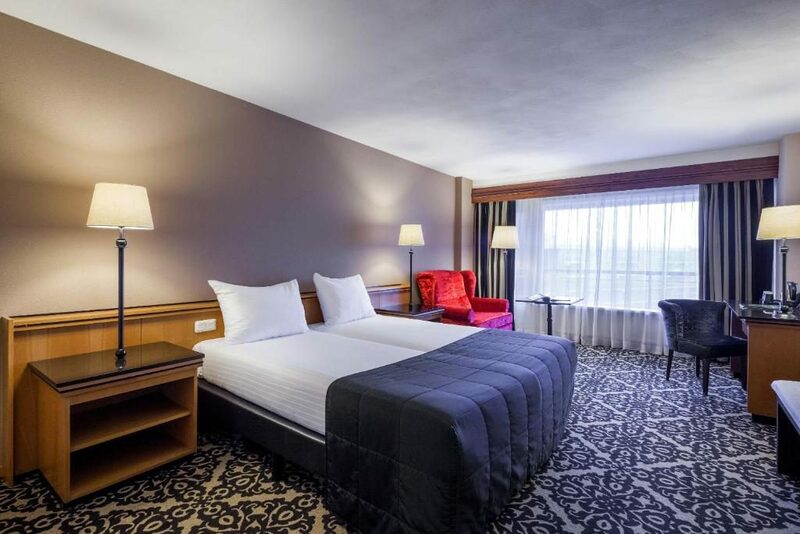 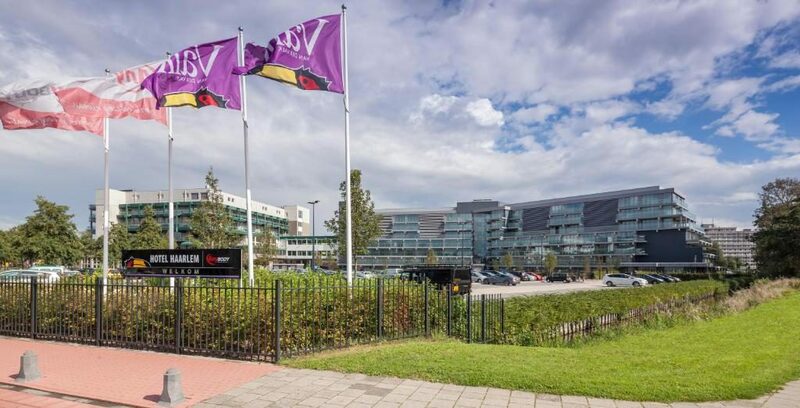 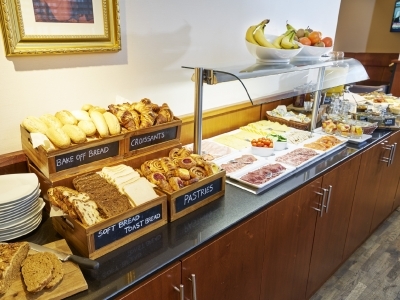 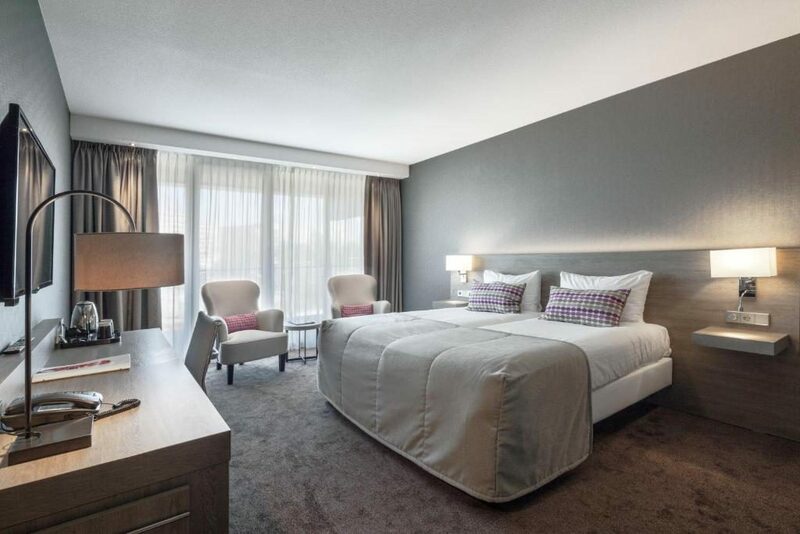 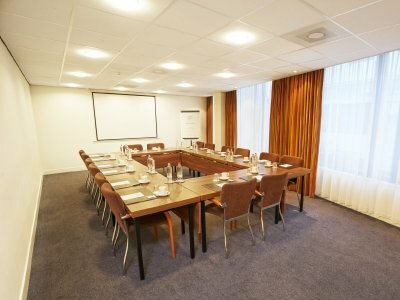 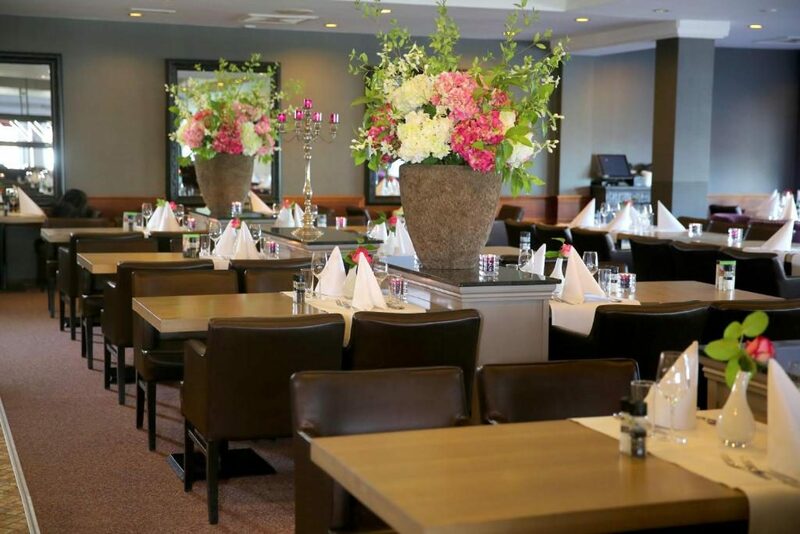 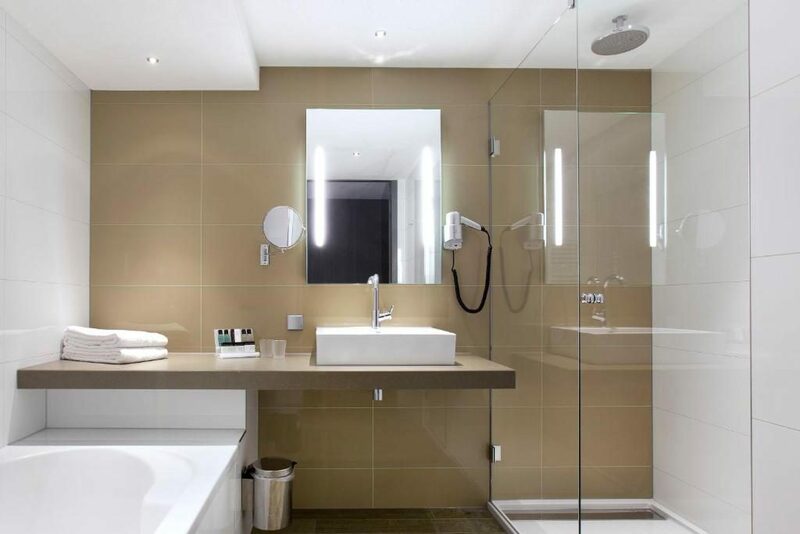 Large, modern conference hotel close to the city centre of Haarlem. 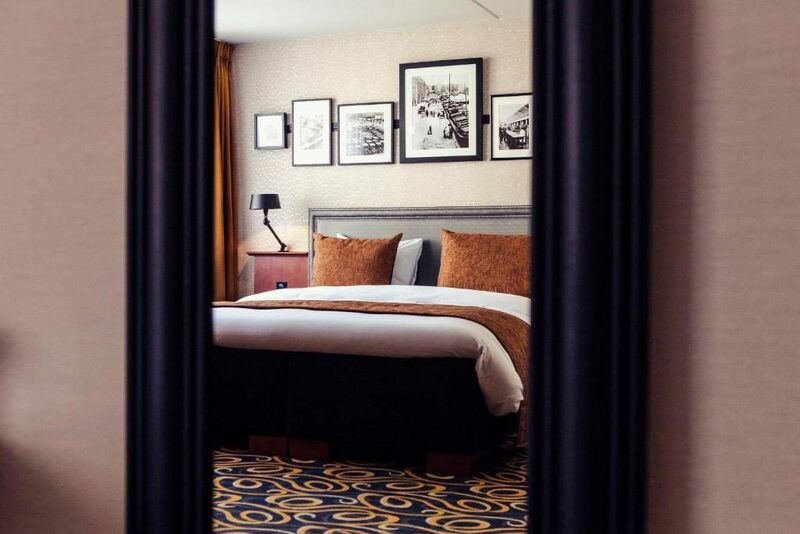 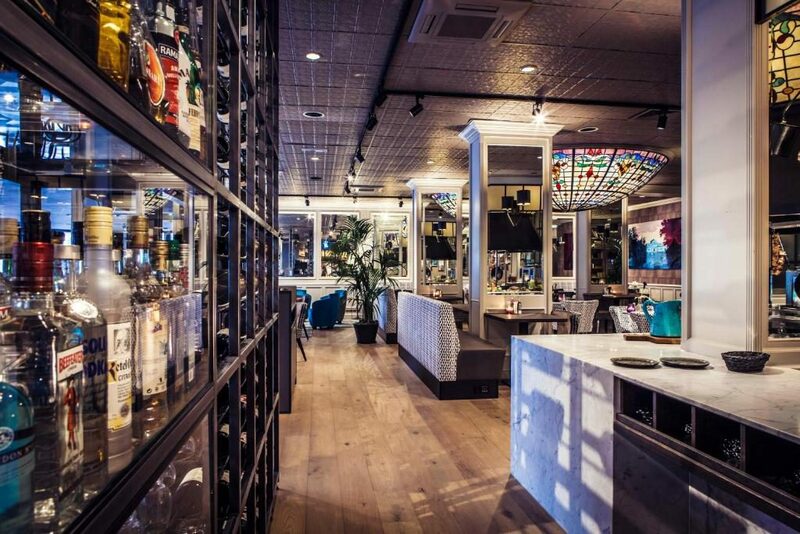 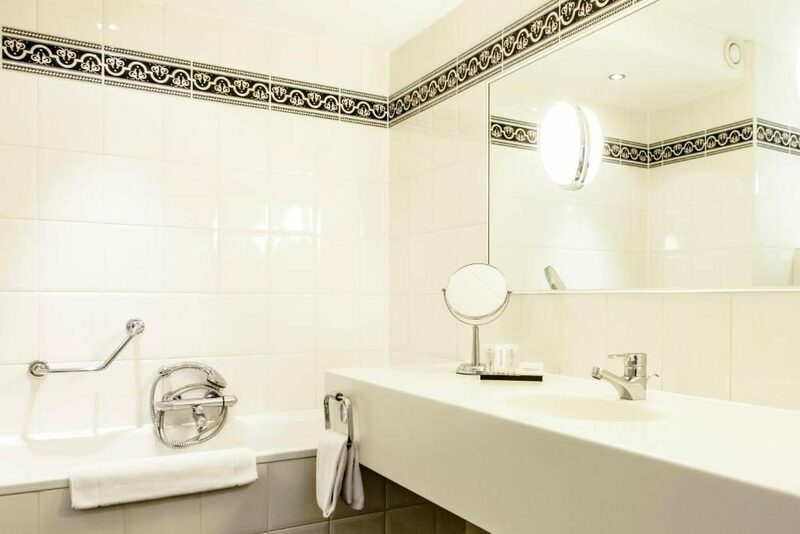 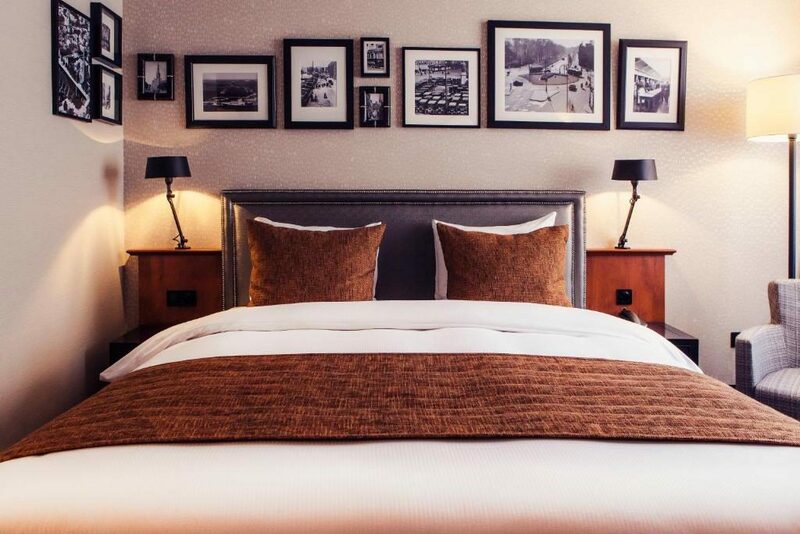 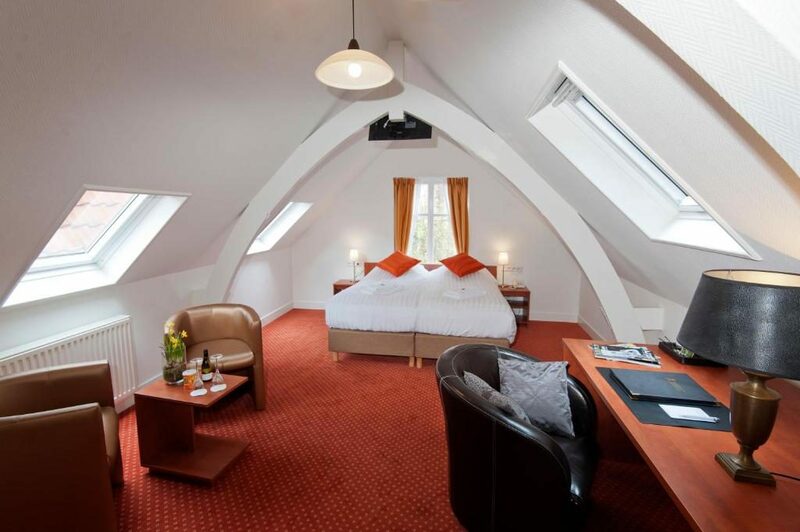 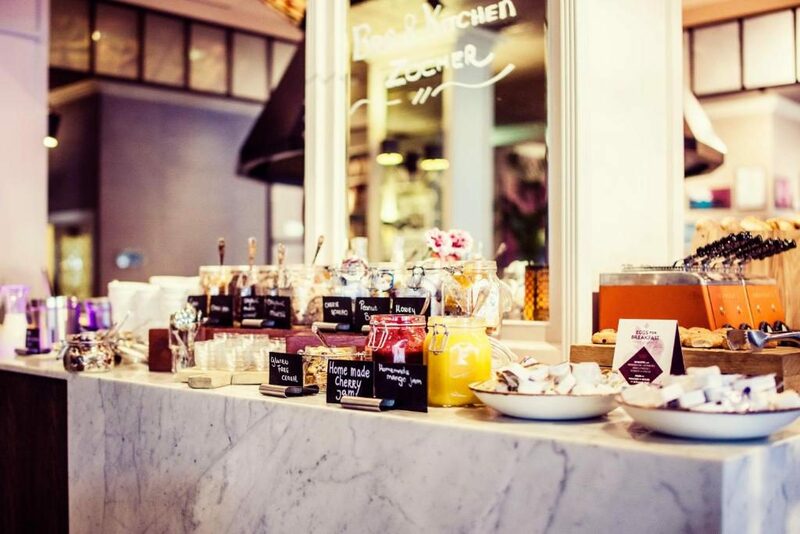 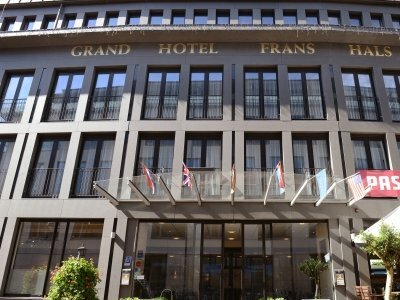 We just love this four star hotel with its splendid location in historic Haarlem! 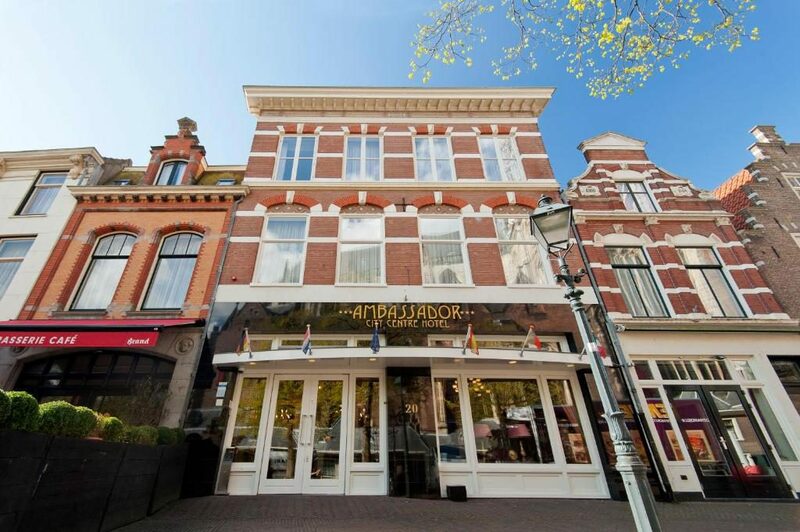 This is our value alternative in Haarlem. 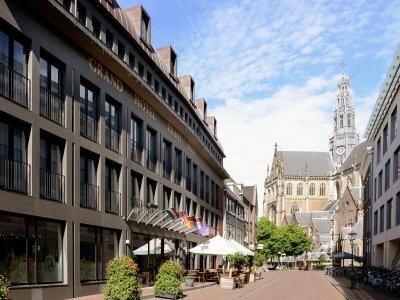 You cannot ask for a better location! 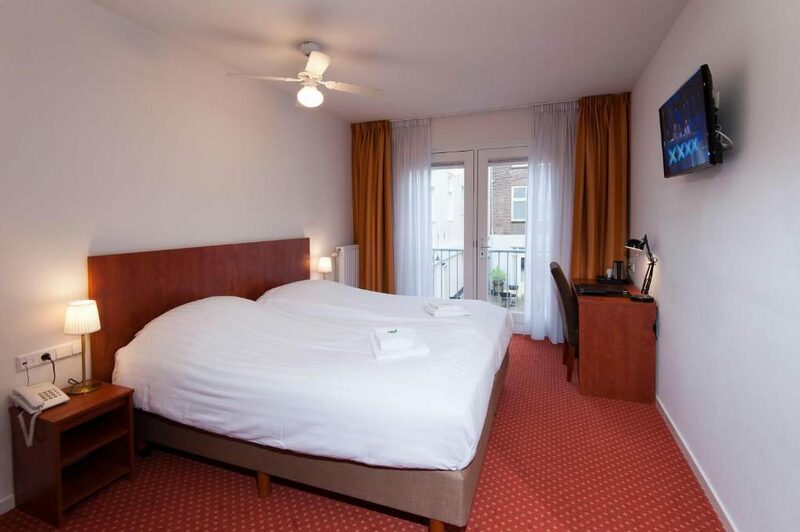 This is our choice hotel on the edge of the centre in Haarlem! 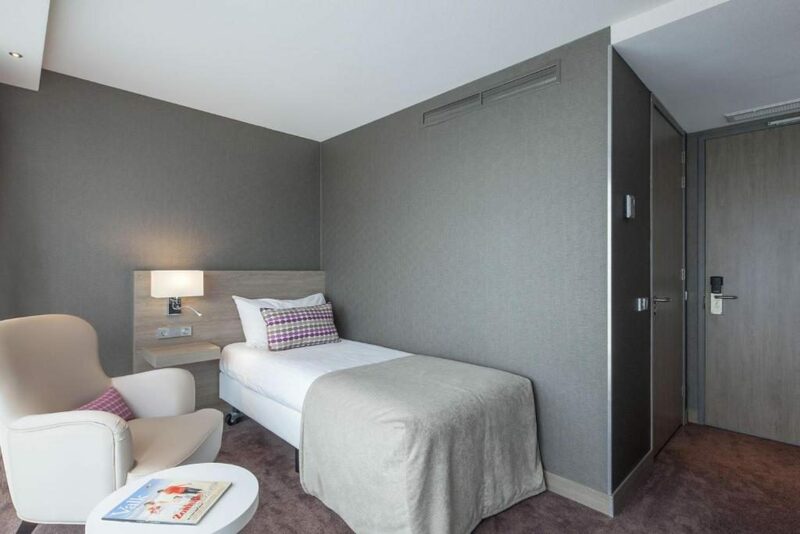 It is a good contemporary hotel.